I think that this may even be heavier than the first one! 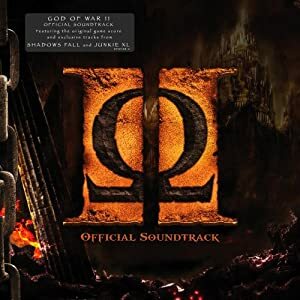 If you are looking for a soundtrack of epic battle music this is it. There’s a definite Middle Eastern/Mediterranean feel to some of the tracks as well. Not all the tracks are battle tracks, such as “the bathhouse”, “exploring the isle”, and “the summit of sacrifice”. Overall very good, my only issue is that like the first soundtrack, most of the songs are short (less than 3 minutes).